Forget the usual dull and drab colours, the Stargazer Semi-Permanent Hair Dye in Magenta will make your locks stand hand and shoulders above the rest! 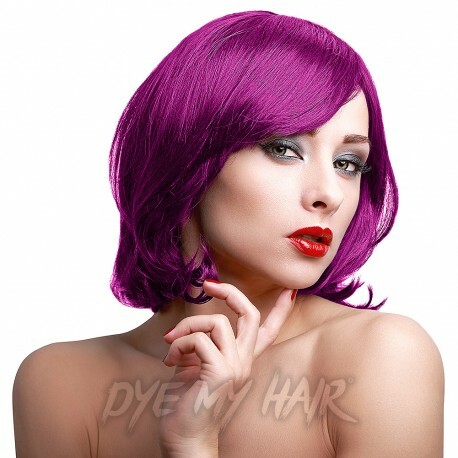 Check out the Stargazer Semi-Permanent Hair Dye in Magenta! This magnificent magenta is the perfect way to express your punky and alternative style! If you want maximum results with minimal effort, then this is the product for you! Delivering up to 6 weeks of high shine, intense color from a single application, this semi-permanent hair dye is guaranteed to make all your hair dreams come true. With a peroxide and ammonia free formulation, this dye is jam-packed with conditioning properties so that your hair will feel silky, smooth and nourished after use. 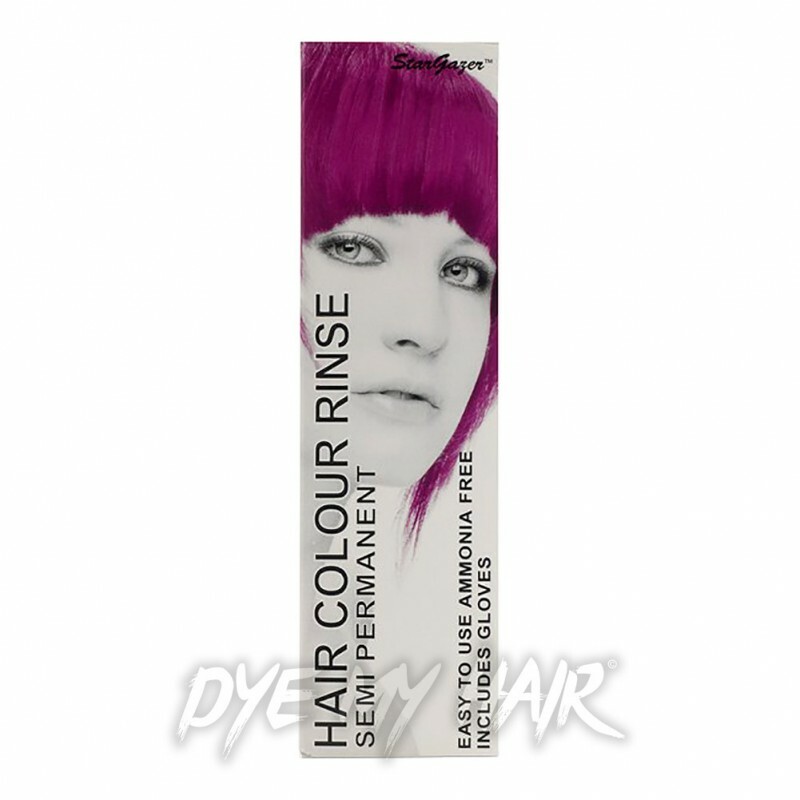 Don't wait around for a new look to come to you, why not pick up the Stargazer Semi-Permanent Hair Dye in Magenta for a whole new fashion fix!